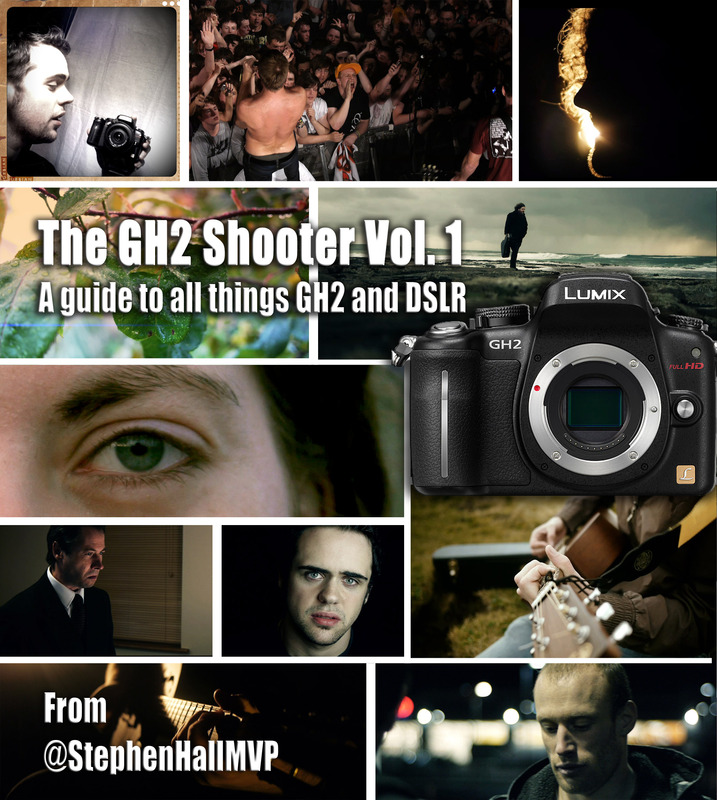 The GH2 shooter Vol. 1 is a guide for people switching over from traditional camcorders to shooting on HDSLR’s. It explains all the inns and outs that are essential to shoot amazing video on not onnly the GH2 but all DSLR’s. This guide is aim from begginner right through to the advanced level. It also removes the PAL/NTSC divide. 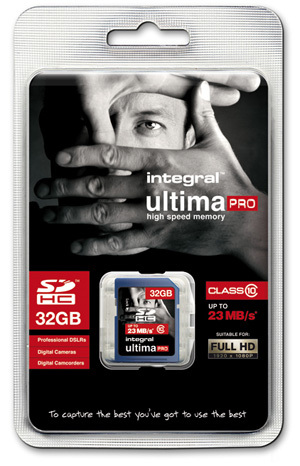 The camera comes with a class 10( high-speed sdcard) 32gig sd card for excellent video capturing capabilities! Just to state, this is a brand new Camera, only opened to port the firmware onto the device. A copy of the official Panasonic firmware will be included (both versions) and the official software for hacking and creating patches will be included, a variety of patches and variation will be included too! Examples of what the hacked gh2 can do! 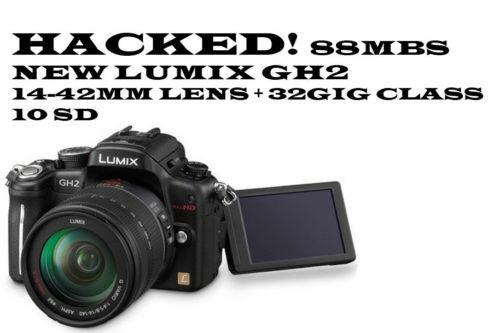 See how the Hacked GH2 compares to the RED EPIC!!!! The LUMIX G 20mm / F1.7 ASPH. ; is a compact interchangeable lens based on the Micro Four Thirds System standard. It features a bright maximum aperture of f1.7 allowing a shallow depth of field to separate your subject from the background for even more impressive photographs.Comprising of 7 elements in 5 groups; the lens system also employs 2 aspherical lenses to minimize both distortion and chromatic aberrations; achieving a high corner to corner resolution.The versatile focal length of 40mm (35mm camera equivalent) is suitable for a wide variety of occasions from daily snapshots including sceneries like sunsets and dimly lit indoor shots to the deliberately creative shots taking advantage of its beautiful depth of field capability.When mounted on LUMIX G Micro System Cameras; the LUMIX G 20mm / F1.7 ASPH. allows use of the advanced contrast AF system which includes a Face Recognition function; for more convenient and enjoyable shooting. Seven blades give the aperture a rounded shape that produces an attractively smooth effect in out-of-focus areas when shooting at larger aperture settings. The lens also features a durable metal mount and uses multi-coated lens elements that minimize ghosting and flare to further enhance its optical performance.